Poet Sri Jayadeva starts his famous “Geeta Govinda Kavya’ meditating upon the incarnations of Sri Maha Bishnu on the earth, to protect the righteous and punish the wicked from time to time. 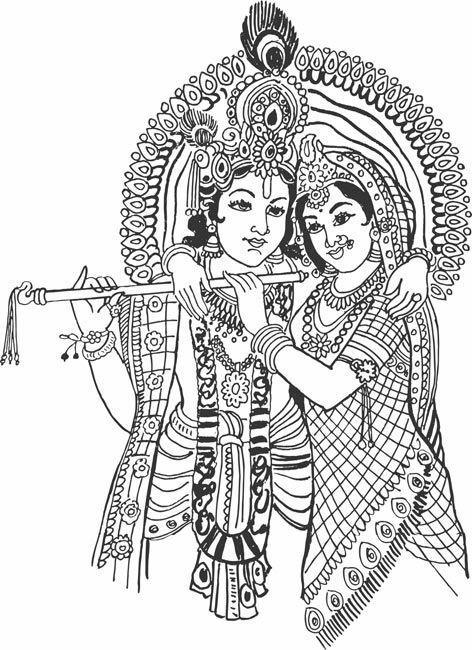 If you are interested in meditating upon Srihari , if you are interested in knowing about divine love sports of Radha and Krishna and if you want to enjoy sweet and beautiful ‘Ashtapadis’, listen to Poet Jayadeva’s divine lyrics. Oh Sri Krishna, you incarnated on the earth as divine fish to restore the Vedas from oceans at the time of great deluge. Victory to Hari the lord of the world. You incarnated as divine tortoise to bear ‘Mandara’ mountain on your vast hard back. Victory to Hari the lord of the world. You incarnated as great boar with tough tusks and lifted the earth which resembled crescent moon. Victory to Hari the lord of the world. 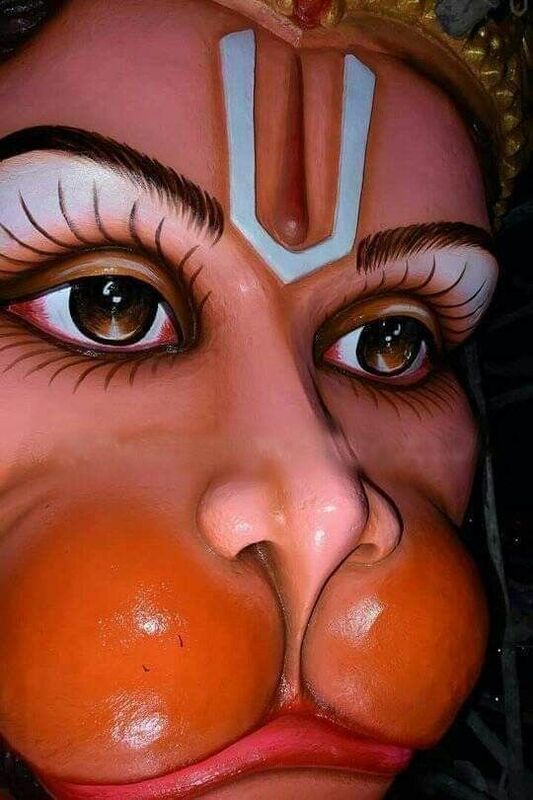 You incarnated as Narasimha, the man-lion with amazing sharp nails. You cut asunder demon Hiranyakasipa who was just like a bee before you. Victory to Hari the lord of the world. from demon-king Bali. But you smartly spanned the whole cosmos in three steps. Ganga river was born at your toe-nails. Victory to Hari the lord of the world. the world from afflictions. Victory to Hari the lord of the world. Balarama’s plough. Victory to Hari the lord of the world. during Yajnas and rituals. Victory to Hari the lord of the world. Hari the lord of the world. 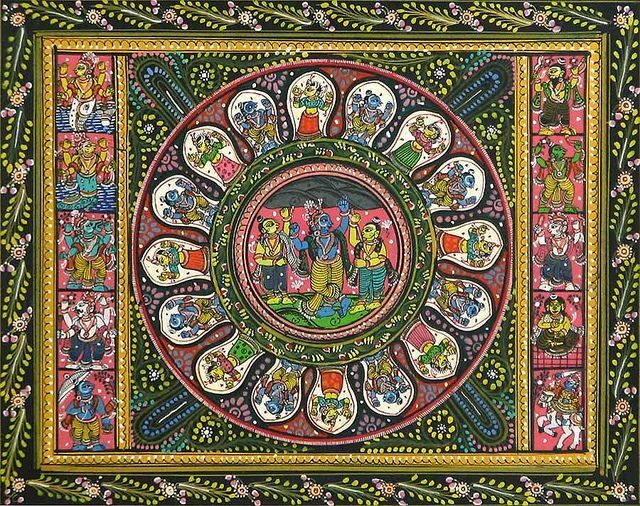 Poet Jayadeva describes the ten Avatars of Lord Krishna (Adi Vishnu).